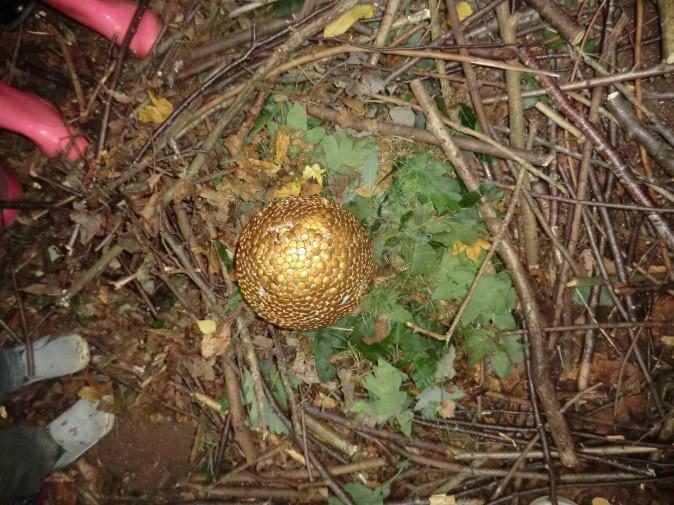 Key stage one discovered some unusual things in the forest on Monday. A mystery egg and a tooth! They worked hard with Mr Sutton to try and understand where they had come from but they are still unsure. They made a nest and a shelter for the egg and they are visiting it everyday to look for any changes. 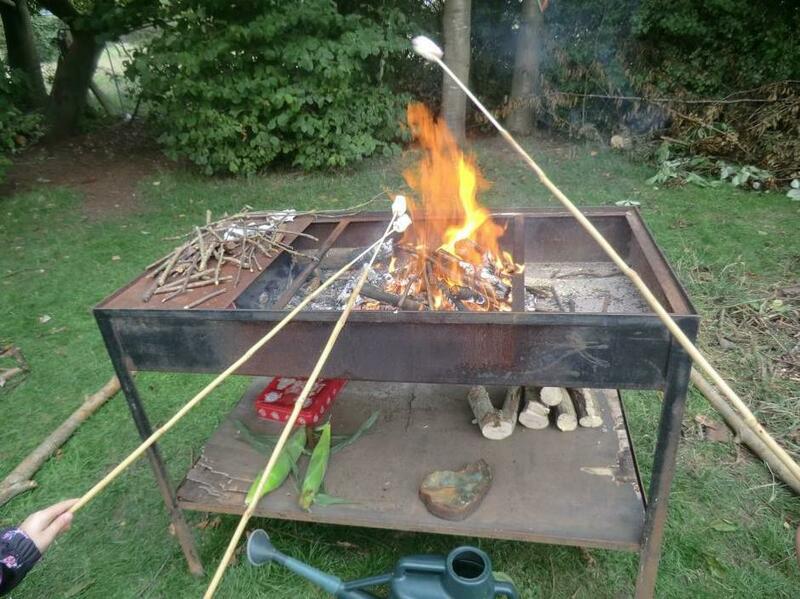 After all of this excitement, children played some games with Mr Sutton and had a campfire roasting marshmallows. A fun day had by all but a mystery still to be solved!